Muddy. Like the murky shallows of Trinity Lake when the waters have drop-drop-dropped and sucked the shoreline muck into red clay pools swirled with yesterday’s bath water. Like the ash falling from nearby fires, engulfing an entire state in smoke and soot, a sickly yellow fog no place should ever see (let alone breathe). My thoughts were hazy. I needed distance. Distance from the he-said-she-said. Distance from the rush-rush-rush of hurryupandwaiting. Distance from the clammy humid-cloud that enveloped me the moment I opened my front door. In all of my years in Tennessee and abroad, I have never been so homesick. 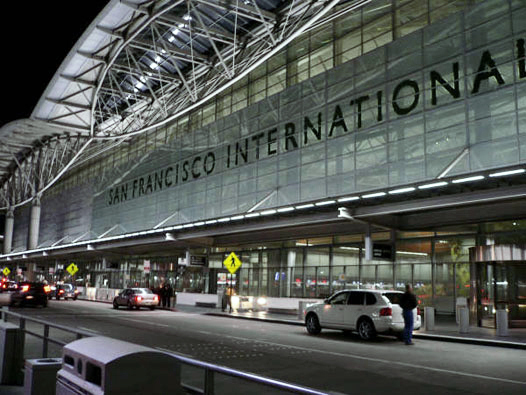 I flew West on July 12 and cried when I landed at the San Francisco International Airport. I laughed when I heard a passenger complaining about California’s gun laws. I smiled when I shivered as I walked to my rental car. I was home. Home with all of its myriads of problems is still home. I spent three weeks visiting friends and family. I played with my 15-month-old nephew. I sorted through childhood memory boxes and read old letters and journal entries. I relived my twenties like a movie watched in reverse—this is who I am; this is why I’m here . . . Here not only in location, but in body, mind, and spirit. Here in loyalty. Here in love. I’m here I’m here I’m-here I’m-here-I’m-HERE. It’s raining today in Knoxville, pouring buckets in a fashion California rarely sees (and sorely needs). I’m not home anymore. But this is home for now, for reasons I must cling to, no matter life’s sea. After all, those reasons are ME. and I, its long lost token . . .